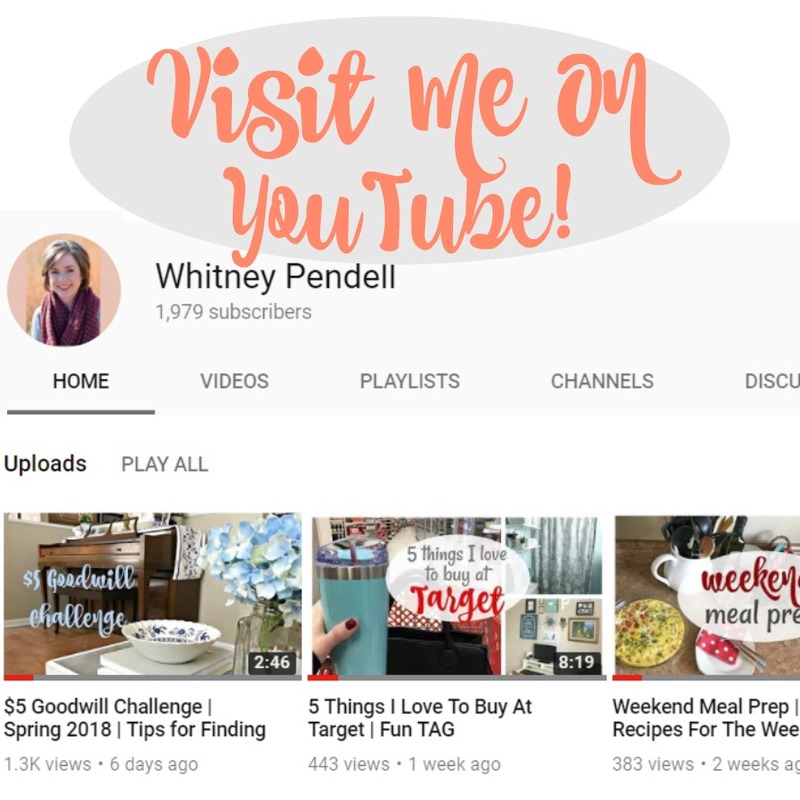 I’m back with another organizing project! There’s just something about spring that makes me want to de-clutter. I did this project at work, but the strategies I used translate well to home projects. If you have an ugly utility room, basement or garage area, don’t think those are exempt from organization! Here are 5 tips to help you tackle those places. Tip #1: Take several “before” pictures. Here’s the small storage closet in the office where I work. It has been in use for less than a year, yet it is quite the disaster of an area! 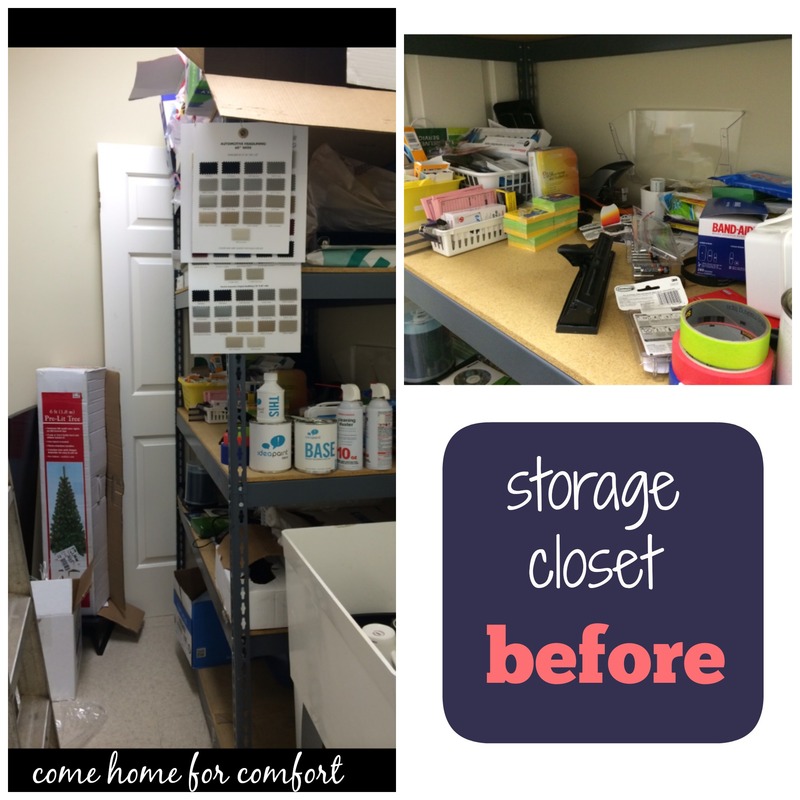 As I worked to organize the closet, I became discouraged that the area wasn’t looking that great – until I looked at my “before” pictures and realized how far I’d come! 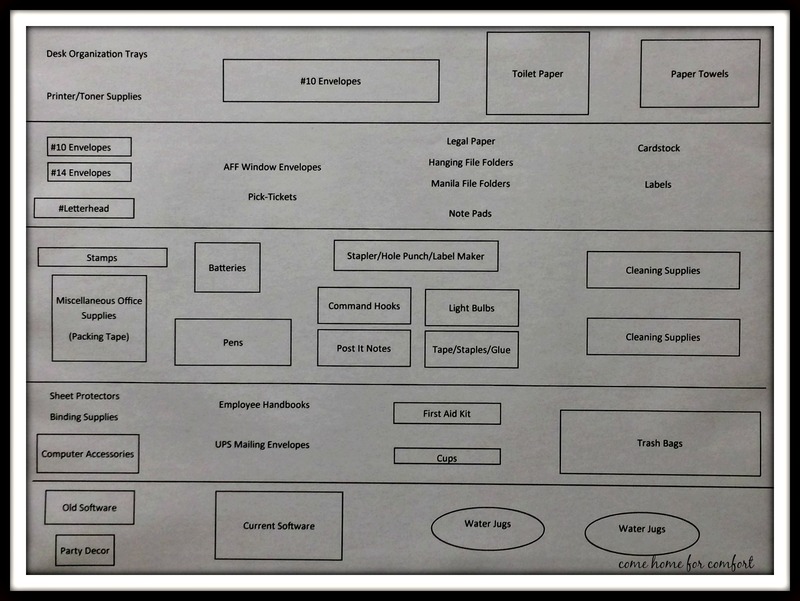 Tip #2: When working in an area with no previous organization, take everything out of the room and sort by size or type. The piles and boxes in that room had no rhyme or reason to them – and laying everything out on the floor helped me to easily group the like items together. Tip #3: Give everything a place. I went to the Dollar Tree and picked up 13 assorted containers (in the same color, for continuity). 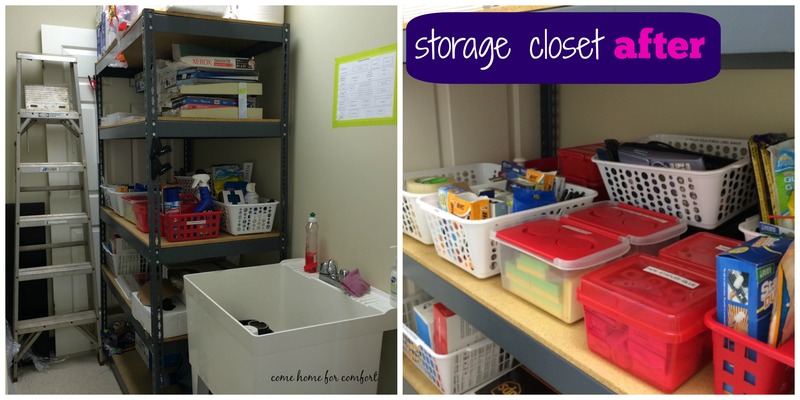 They have some really great storage options from open bins to containers with locking lids. I polled my co-workers and made sure the most frequently accessed items were close to the front of the shelves. Things used less frequently went in the back or on the bottom shelves. Each bin was then given a clearly visible label. Tip #4: Communicate the organization system. Tip #5: Maintain the organization system. My organizing mantra is, “An organized life requires maintenance.” Put a reminder on your calendar, and straighten the area every three months or so. It’s also a good opportunity to take inventory of supplies that need to be re-stocked. This was an all-day project that was truly worth the time and effort. Do you have a closet or storage area that needs an overhaul? Oh so satisfying!!! 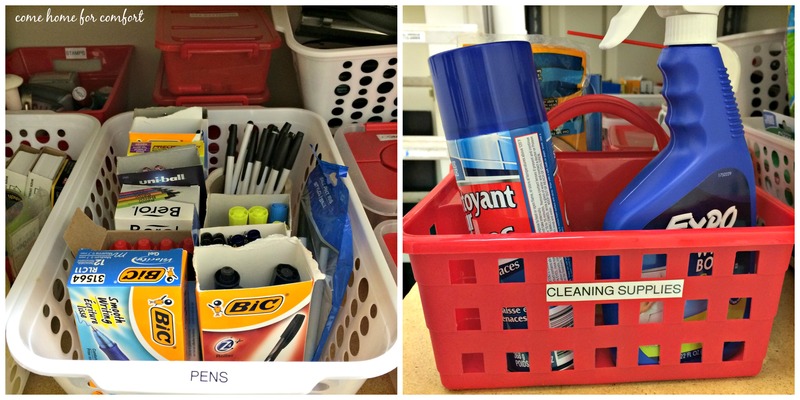 And you’re right – Dollar Tree has such great bins and baskets. I try to always buy the white ones when I see them… You never know when you need them. 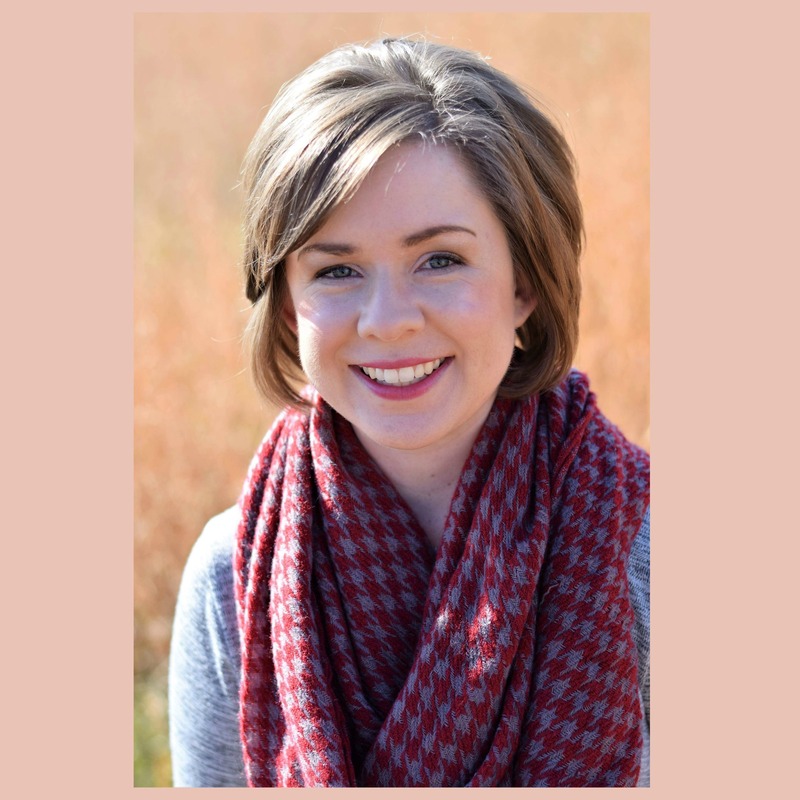 Good for you, Whitney……you sure are your Papa’s girl!